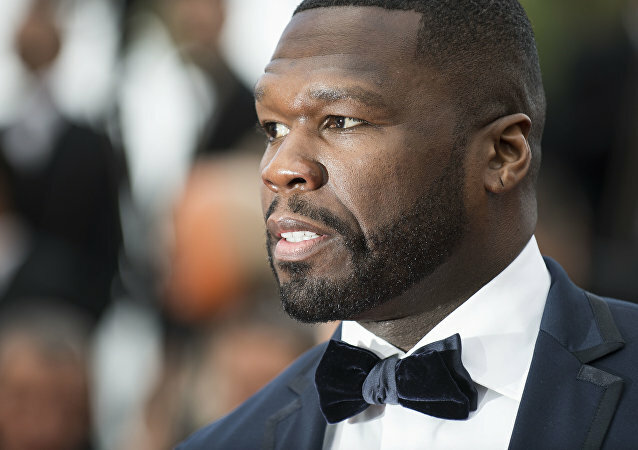 The rapper called the officer a "dirty cop", but the latter's representatives claims it was Fifty who threatened him on social media. 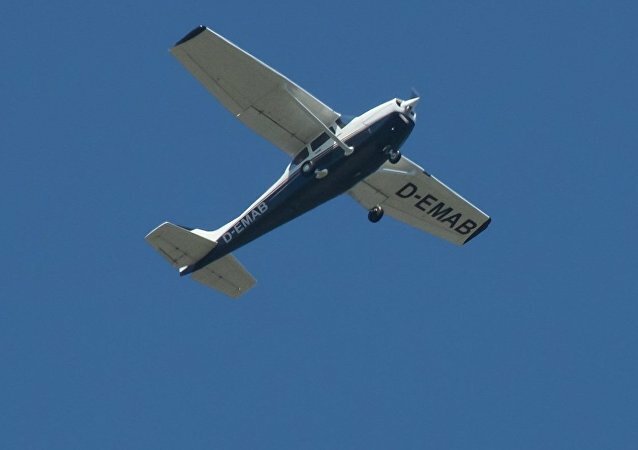 A conflict over safety concerns resulted in the pilots falling out of favor with their supervisor, who stripped them of their regular duties. The offended aviators were quick to retaliate. Federal prosecutors have given the New York Police Department the go-ahead to proceed with departmental charges against Officer Daniel Pantaleo for the 2014 choking death of Staten Island resident Eric Garner, even though their own civil rights investigation is not yet complete. Federal civil rights prosecutors have recommended charges against Daniel Pantaleo, the NYPD officer who killed Eric Garner after placing him in a banned restraint position, a chokehold, on Staten Island, New York, in 2014. US Deputy Attorney General Rod Rosenstein is reportedly reticent about whether to indict the officer. 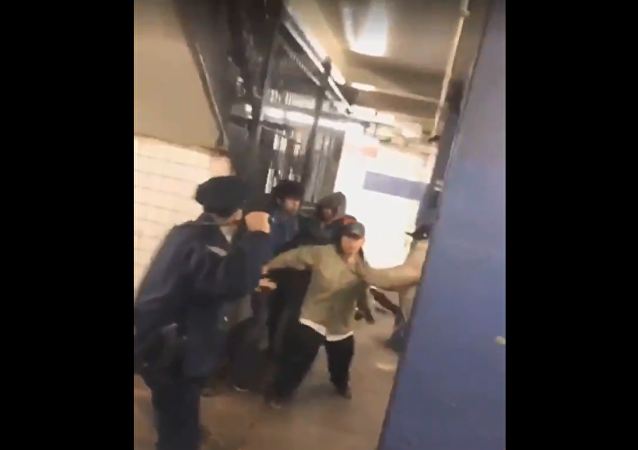 The suspect in the bombing of the New York subway passage, originally from Bangladesh and having resided in the US for about seven years, is believed to have been influenced by a terrorist group. 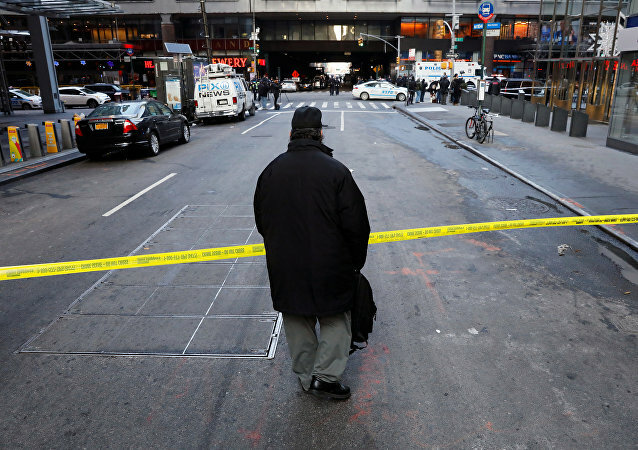 Three people have been injured as a result of an explosion that hit Manhattan on Monday. The suspect has been taken into custody. According to police representatives, the suspect "made statements" to investigators, indicating that the attack had been carried out in the name of Daesh. Sputnik presents a list of the five latest attacks in New York. 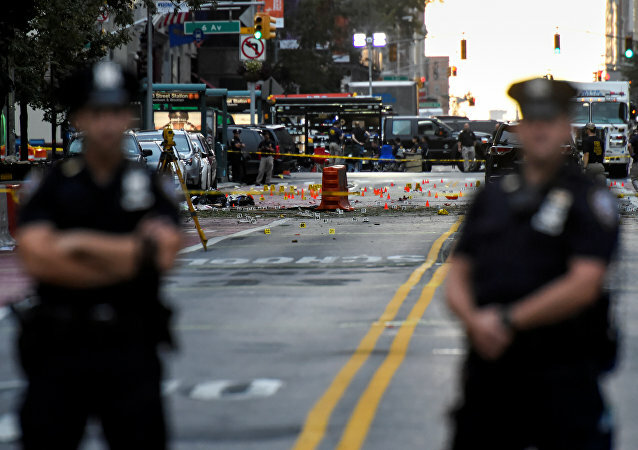 According to the New York City mayor, authorities believe that the suspect in the Manhattan explosion acted alone, however, an investigation into the attack is underway. The US President Donald Trump has been briefed on the incident that took place at a bus terminal in Manhattan near Times Square. An investigation is currently underway. Police are searching for the driver of a white sedan that has reportedly struck several people in New York City and then subsequently fled the scene. On Tuesday, a vehicular attack took place in Manhattan, leaving eight dead and 11 others injured. Ryan Nash assigned to the 1st Precinct was one of the first police officers on the scene. He fired a shot and stopped the attacker who drove a rental truck a mile down a bike path in Manhattan. 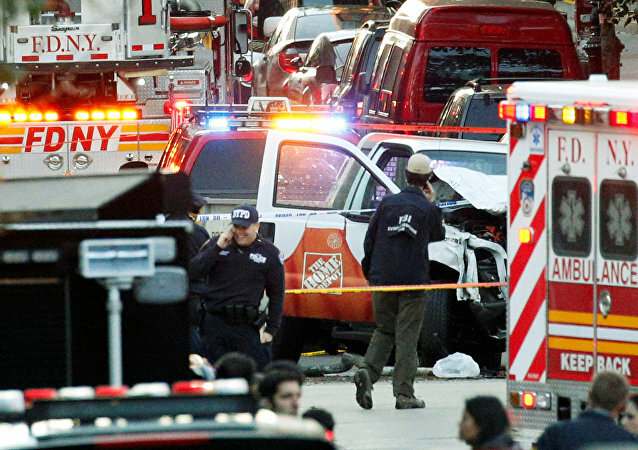 A vehicular attack took place in New York City on Tuesday, killing eight and injuring 11. The attacker who is now in custody has been identified as a 29-year-old Uzbek national. The incident is being investigated as an act of terrorism. 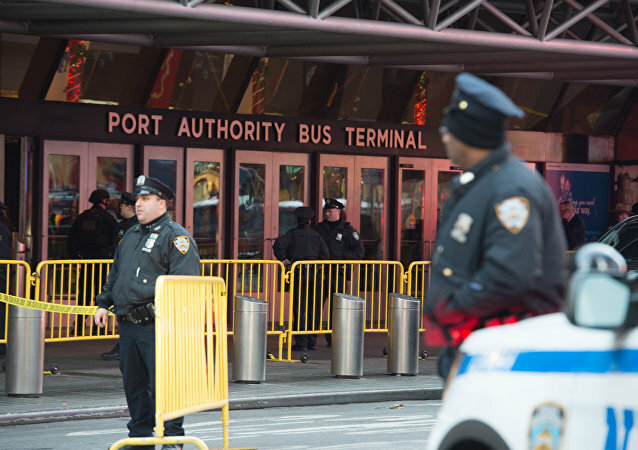 The FBI and the NYPD successfully thwarted terrorist attacks in New York City during the summer of 2016 with the help of an undercover FBI agent. Al-Qaeda in the Arabian Peninsula (AQAP), the Yemeni branch of the Islamic terrorist organization, has put out a new issue of their official magazine that calls for their sympathizers to attack American and European railways and transit systems to sow discord and terror. Richard Rojas, the driver of the car that plowed into a crowd in Times Square, was charged with murder, 20 counts of attempted murder and five counts of aggravated vehicular homicide, according to the statement of New York Police Department (NYPD).